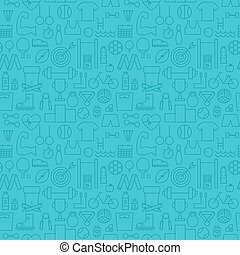 Healthy lifestyle thin line icons set. modern icons on theme fitness, nutrition and dieting. Christmas icons set. Modern thin line icons on theme new year and christmas.